What's Your Goal Right Now? Make more than you spend and invest the difference wisely. Discover how to appreciate what you’ve worked so hard to built. Develop works that empower and impact the world for many years to come. Teresa R. Martin, Esq. 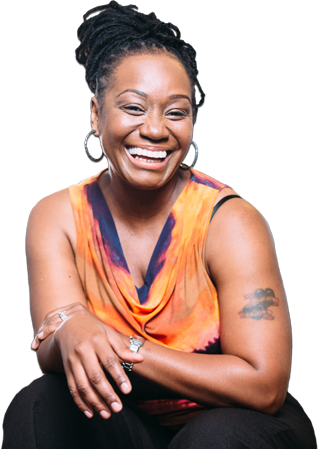 is a sought-after lecturer, keynote speaker, consultant, facilitator and educator. Her expertise is most adept for executive conferences, ministries and educational events. Teresa was inspired to move up the corporate ladder to self employment; creating her own successful law firm. In addition to being an attorney, Teresa wears the hat of a seasoned real estate investor. Do you believe that anyone can become wealthy if she has the right mindset? Rich and poor people think differently about money. Regardless of how much money you make, you can think and live rich. Create the life you seek by changing your money mindset to that of the rich! It’s practically universal to wants to increase your income . Regardless has, they would still like to make more. Getting rich is only half the challenge. It’s not always easy to stay rich once you’ve ‘made it.’ there are things that you can do to hold on to your wealth. It’s not enough to just build wealth—you also have to protect your wealth from taxes, lawsuits, tenants, and probate.